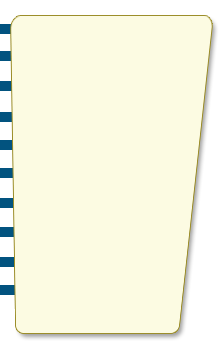 All video files are in .mov format (QuickTime). 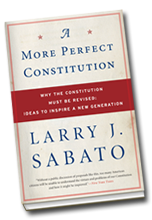 Earlier this week, we caught up with Professor Larry J. Sabato on the Grounds of the University of Virginia to talk about some of the proposed reforms in his new book A More Perfect Constitution. Our questions are below, click on the links to hear his answers.